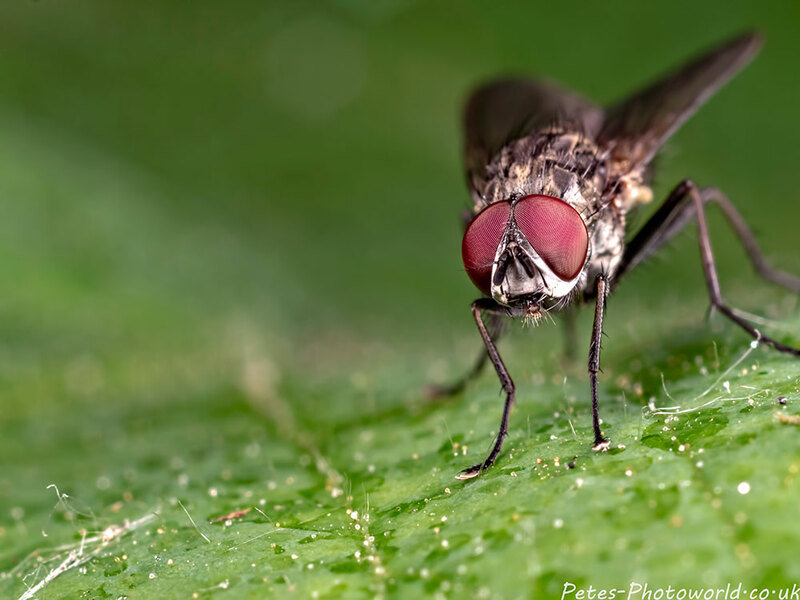 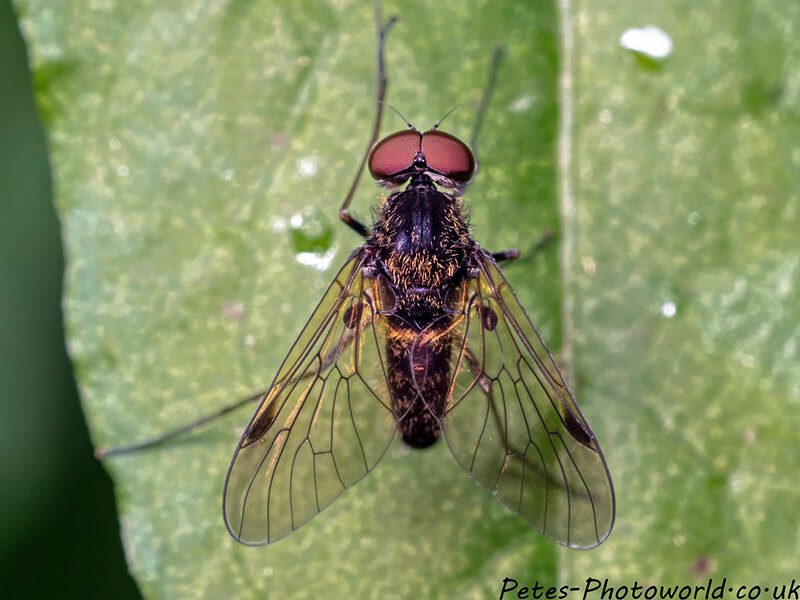 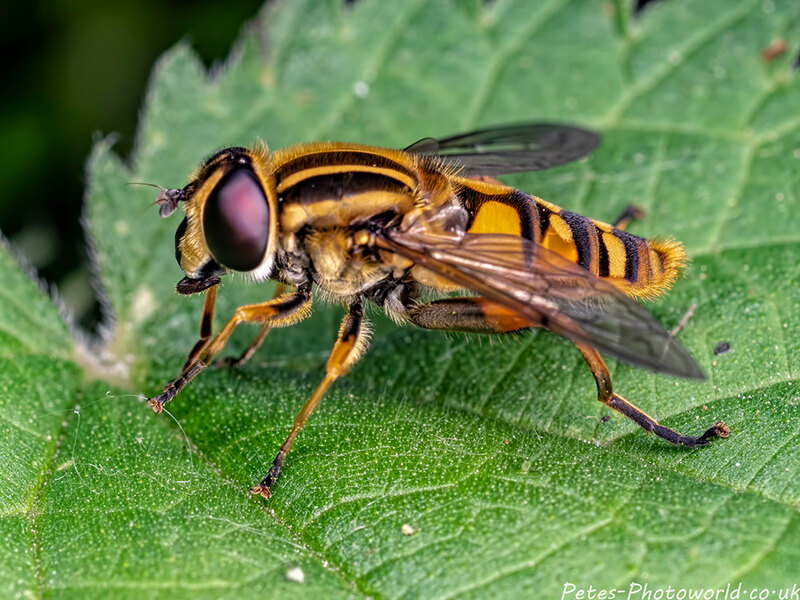 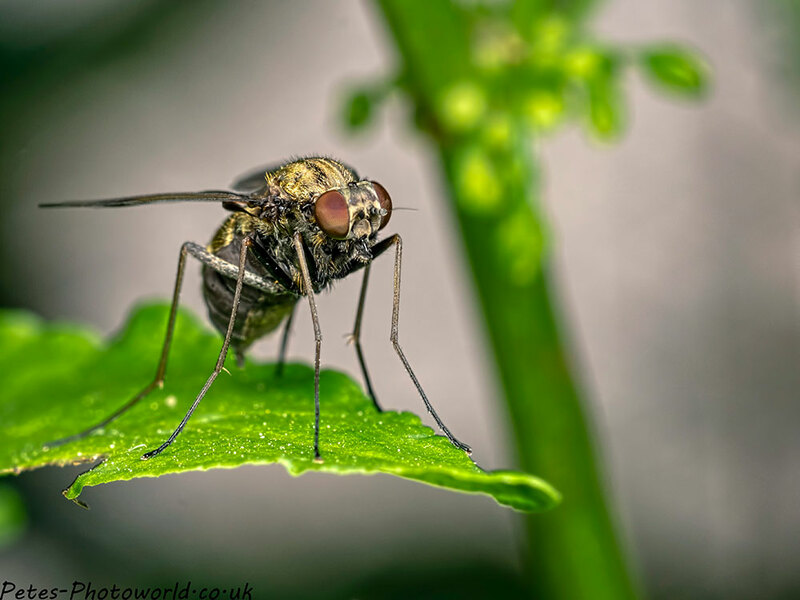 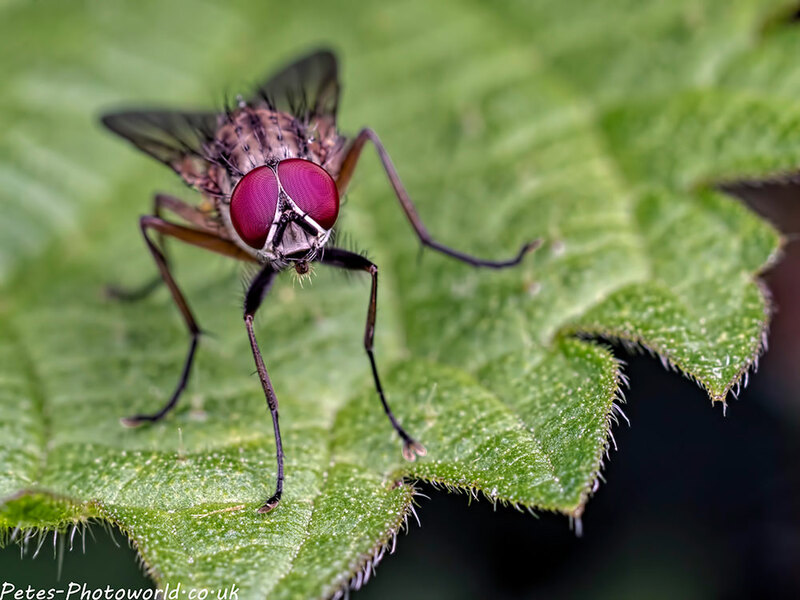 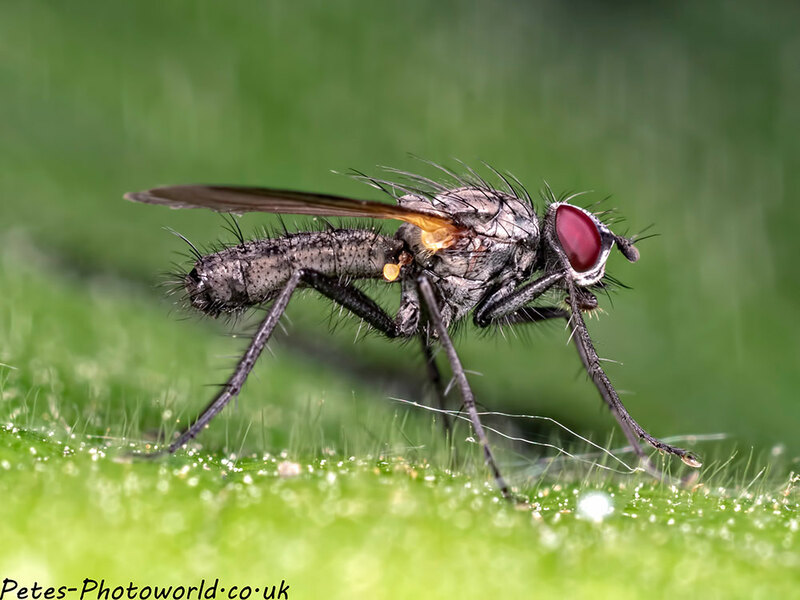 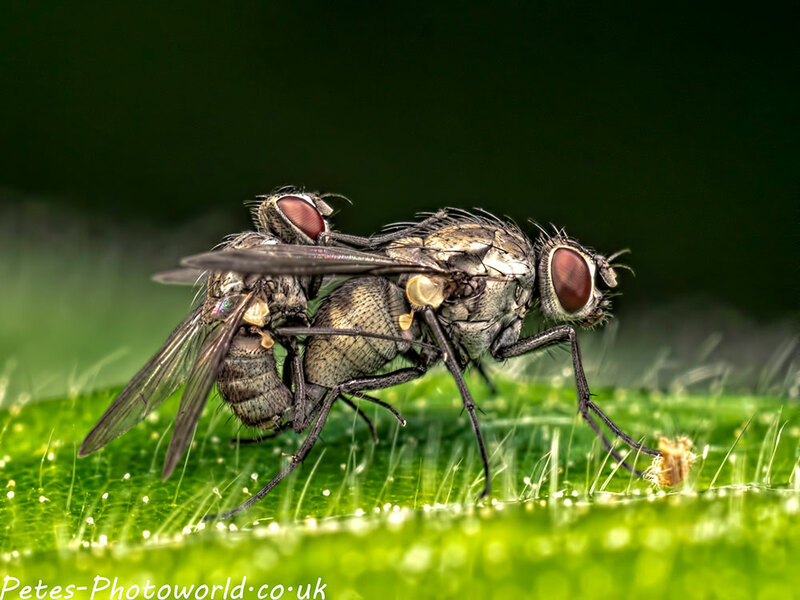 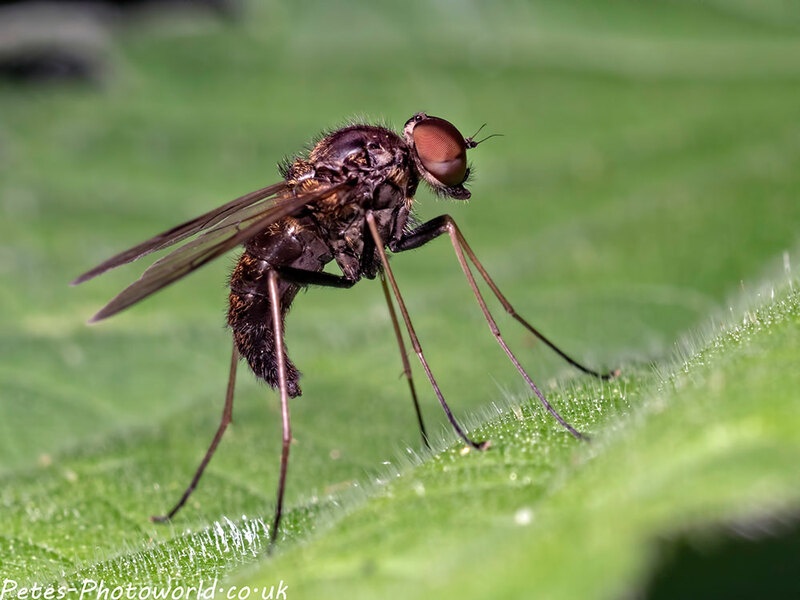 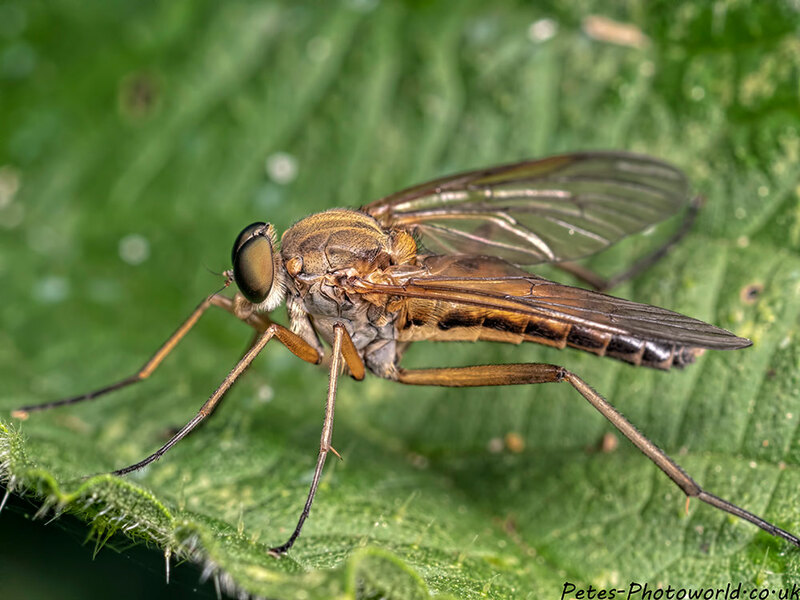 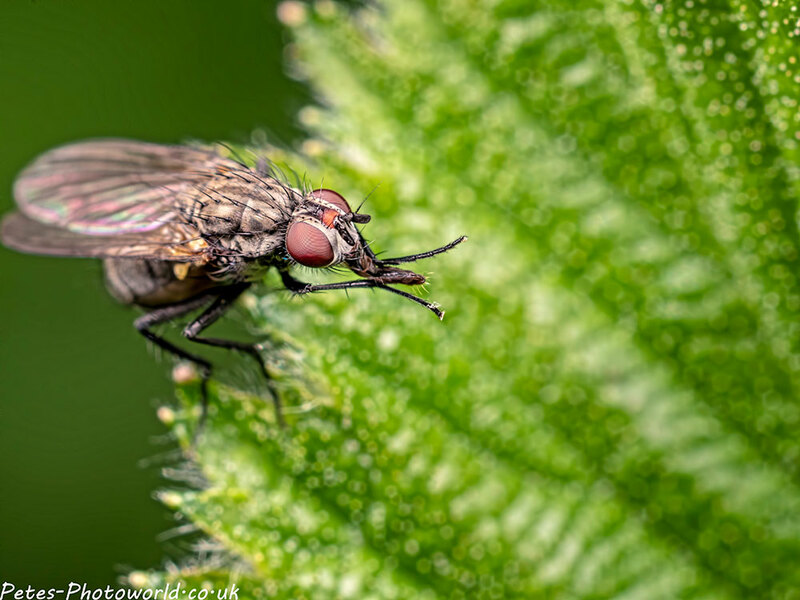 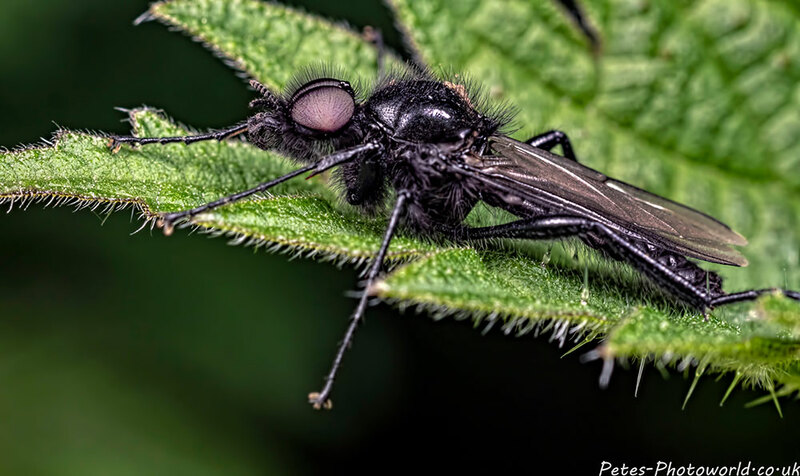 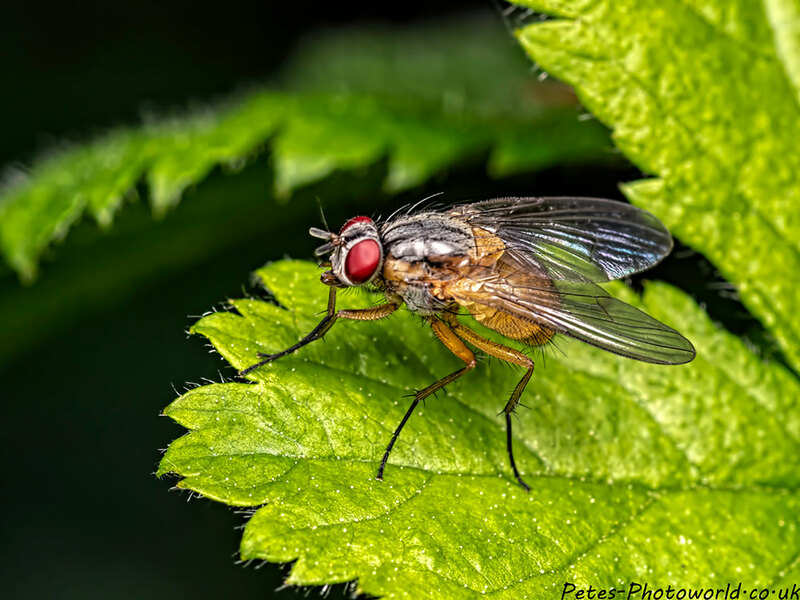 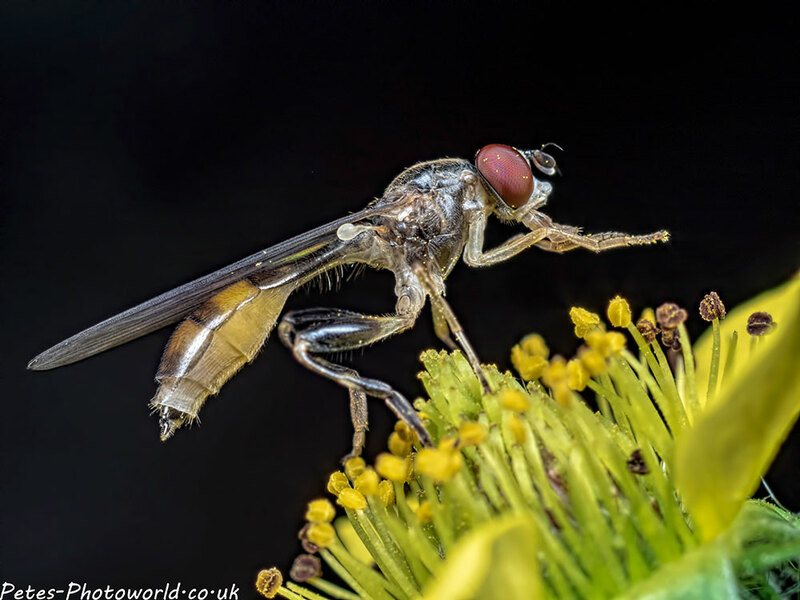 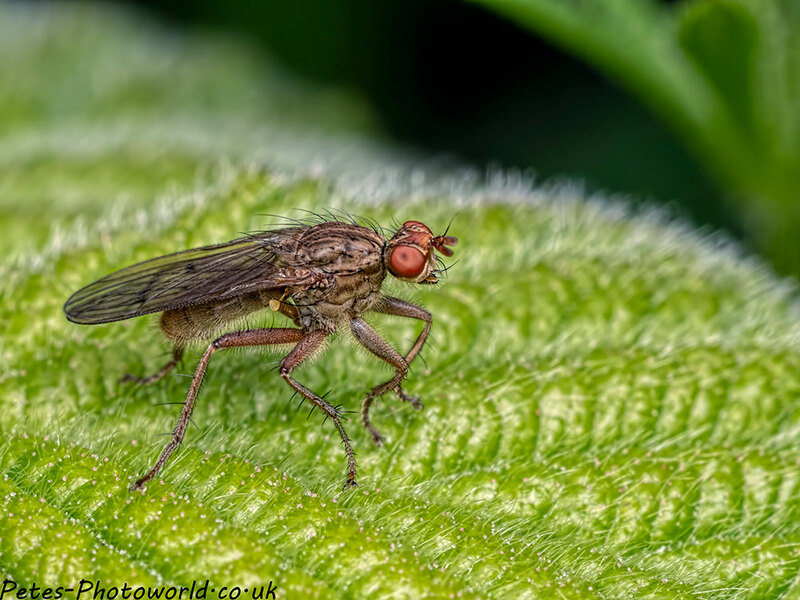 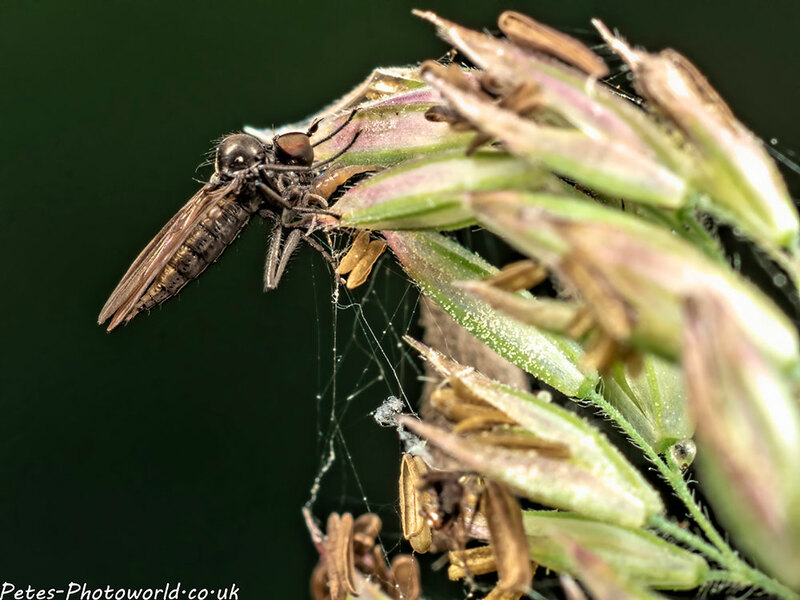 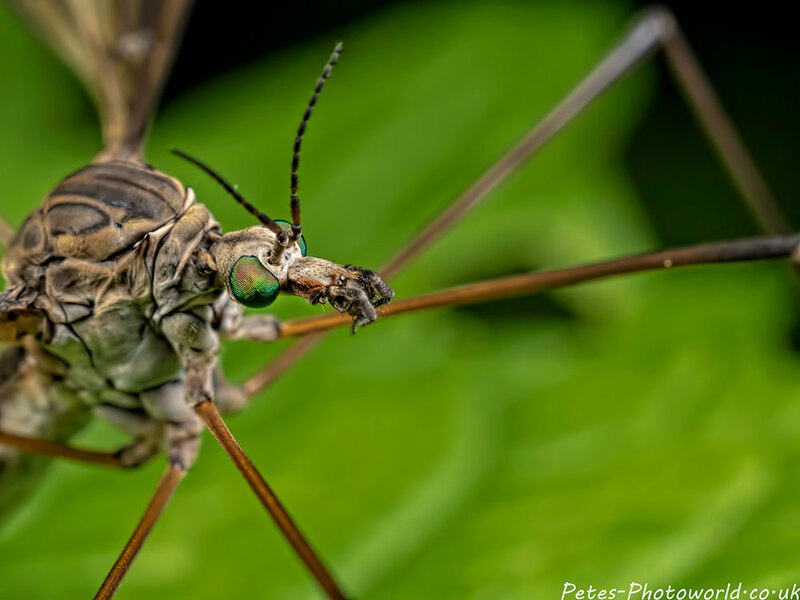 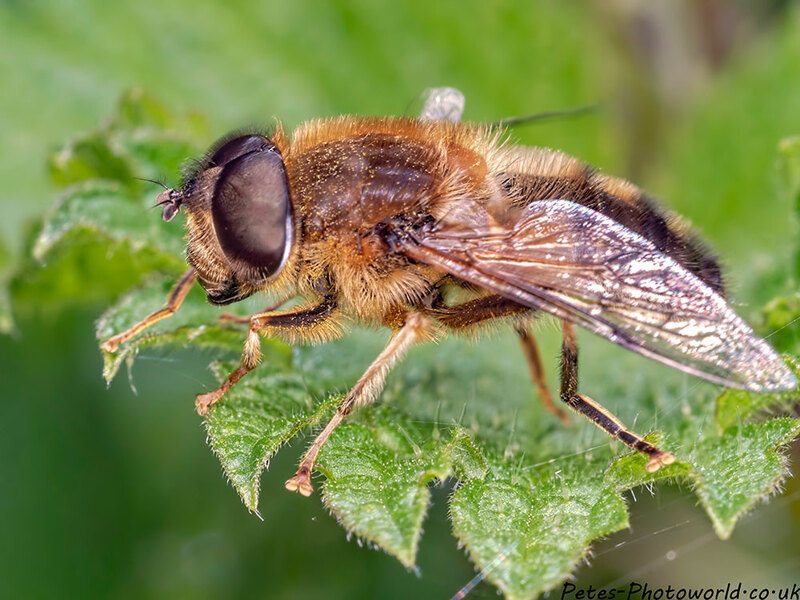 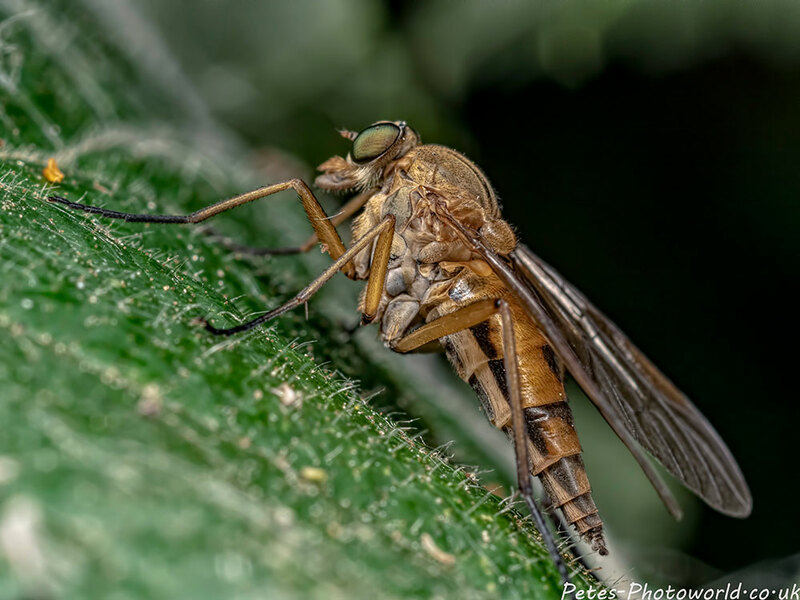 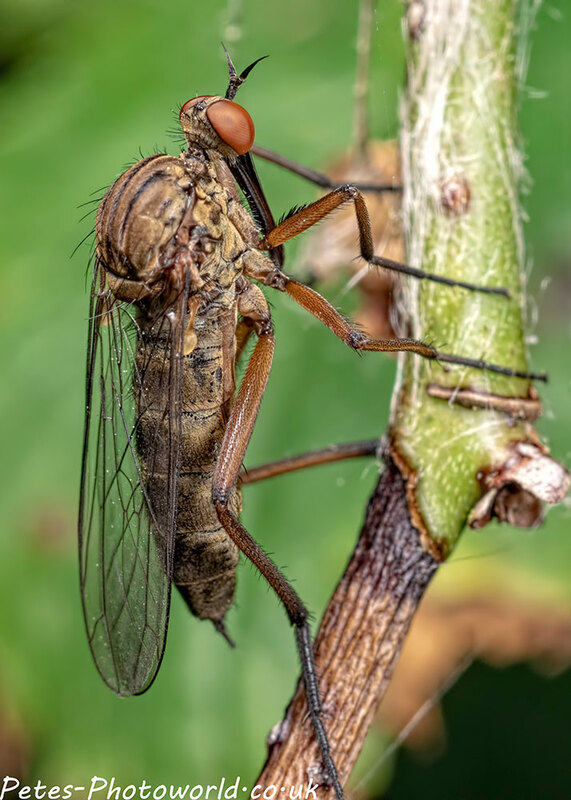 This fly fest is a selection of my best fly pics taken from April through to end of July. 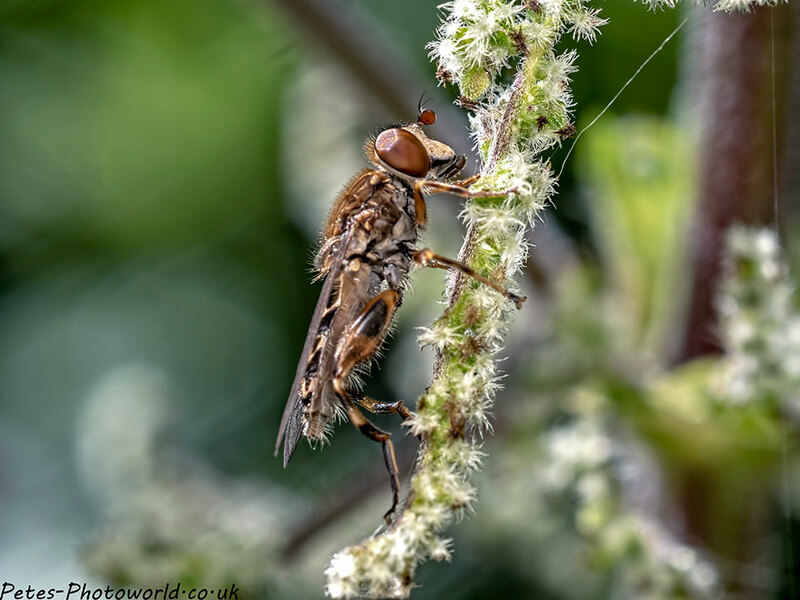 All bar two of them were found at Blashford Lakes nature reserve, the other two are from High Wood, Badbury Rings. 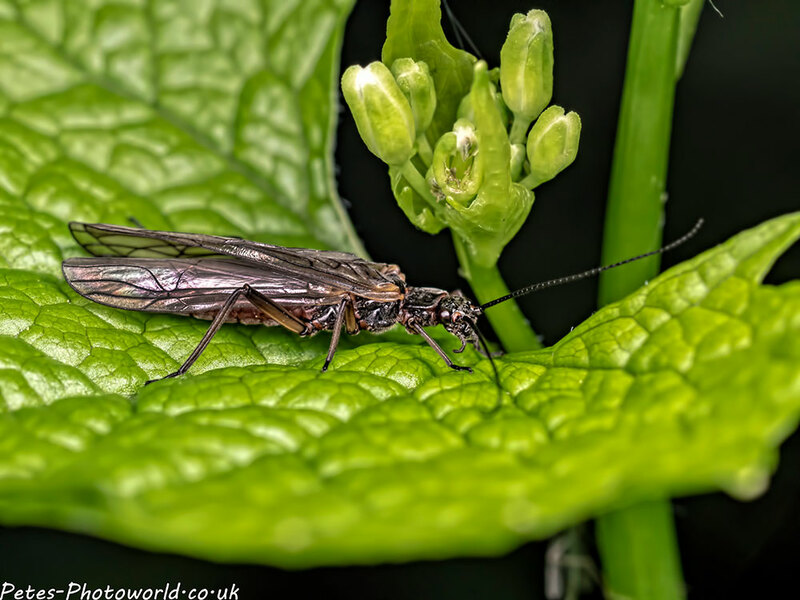 First the ones that either 1) I am able to identify or 2) I am able to make an educated guess. 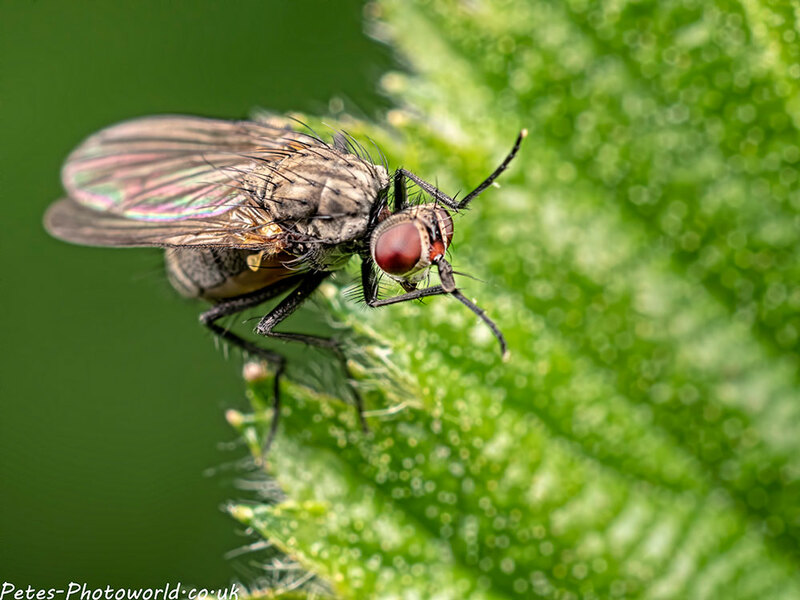 These are the flies that so far I have not be able to ID.